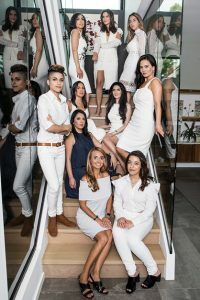 Persian Women in Tech in the City of Angels: Flying to New Heights | B the Change. In Paris, San Francisco, London, Dubai, Stockholm, NYC and LA, thousands of Persian, Middle Eastern and North African (MENA) women in tech are building momentum together, by supporting each other, and mentoring generations of girls who will become world leaders in entrepreneurship, scholarship, science and digital innovation. The work of the non-profit Persian Women in Tech (PWIT) continues to flourish as more and more women are joining hands and hearts to empower and celebrate today and tomorrow’s Science Technology Engineering and Math (STEM) leaders including engineers, technologists, entrepreneurs, influencers, marketers, educators and investors. PWIT organizes and facilitates programs including monthly PWIT City meetings, the WoMENA annual conference, mentorship and workshops for women in technology and STEM fields to connect, mentor, and empower each other, inviting unique speakers to discuss entrepreneurship and technology topics. 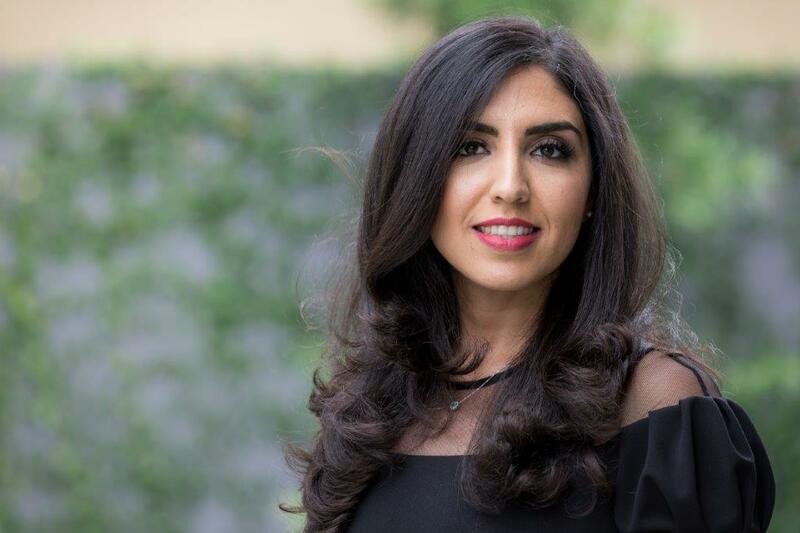 This past July, I was honored to be part of the PWIT Los Angeles Chapter’s one-year anniversary celebration where several of us Iranian-American women in tech were recognized, as we participated in a fun photo and video interview session. Los Angeles is a city with the largest concentration of Iranians in Diaspora, reaching nearly half a million strong and dubbed as “Tehrangeles.” It is no secret that this community, of which I am so proud to be a part, continues to be extremely successful in the world of technology and business, women and men alike, with no individual being held back due to gender. 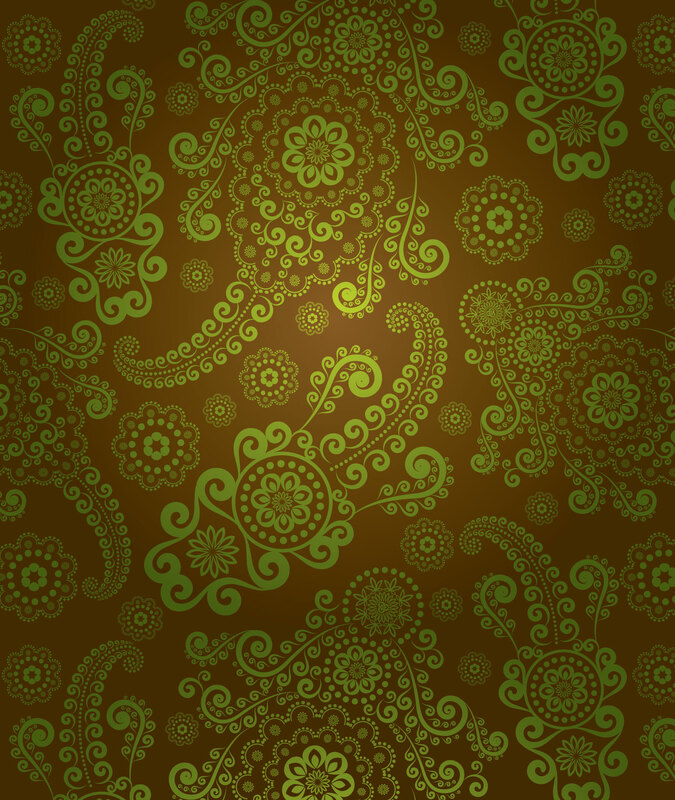 I have been blessed by the support of both women and men throughout my career in technology, telecom, philanthropy, the arts and the support of the appreciation of Persian culture in all its forms. 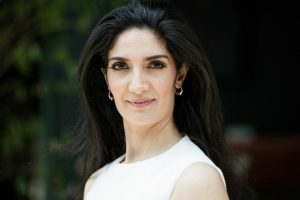 Sepideh Nasiri, Founder of Persian Women in Tech, continues as a force of nature and goodness, continuing to lead this fast-growing non-profit through her tireless efforts which have attracted many of the most exciting tech companies in the world, including OATH, Microsoft, Google, Hulu and Phenomenon, and the company I work for, Ribbon Communications. Sadaf Amouzegar worked as a software engineer and data scientist at a number of institutions such as Qualcomm, Smartrac, and SpaceX. 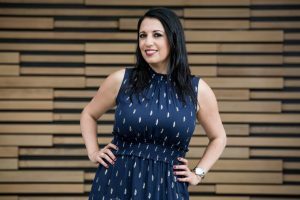 She has worked on developing algorithms to detect empty parking spots, using RFID technology to automate sales and distribution in retail, and implementing machine learning techniques to detect anomalies in rocket engines. 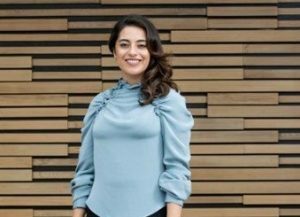 Niki Bayat, Co- Founder & CSO of AesculaTech is an exceptionally talented engineer and innovative entrepreneur who has made important contributions to the chemical and biomedical engineering field with multitude of applications for the ophthalmological and medical device industry; she is named as part of World’s Top 35 Innovators Under 35. Anna Farzindar, CEO and co-founder of NLP Technologies Inc. and faculty member of the Department of Computer Science at USC, Viterbi School of Engineering, she started research in Artificial Intelligence and Natural Language Processing (NLP) over 20 years ago. She is the author of several books and numerous scientific papers. 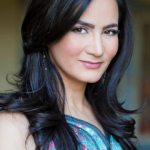 Melinda Hakim, Ophthalmologist and CEO of DoctorCPR.com, voted one of the Top 10 Ophthalmologists in Los Angeles by Vitals.com and is a recipient of the Excellence in Medicine Leadership Award by the American Medical Association. She has also been voted America’s Top Ophthalmologist by the Consumer Research Council and Super Doctor in Ophthalmology by her peers for over five consecutive years. 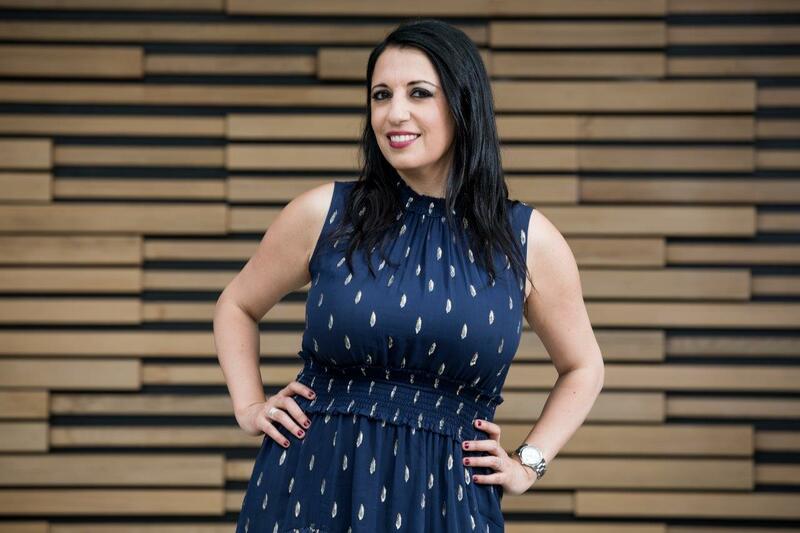 Jessica Naziri, Founder of TechSesh.co, was recently listed on Inc.’s 30 Inspirational Women in Tech and Create and Cultivate’s Top 100 Women in Tech. 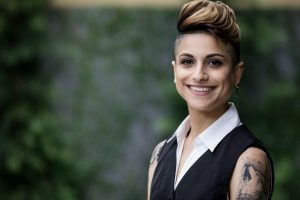 Her work has appeared in CBS, Fox Good Day LA, TechCrunch, The Washington Post, Mashable, The Travel Channel, NPR, Inside Edition, Yahoo!, and Business Insider, and more. 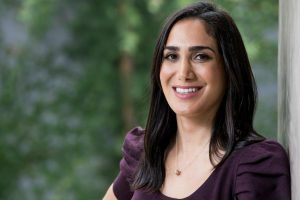 Sophia Parsa, CEO and co-founder of toot, an entrepreneur, community builder, and passionate leader, who wants to see a world where technology is used to make education universally accessible. Sophia has been recognized as a leader in education, selected as one of Forbes’ 30 under 30 in the education category. Radin Rahimzadeh, Smart City & Intelligent Transportation Consultant, GoMentum Station, who has worked in the private, public and nonprofit sectors, transitioning from a career in finance to one of technology and transportation. 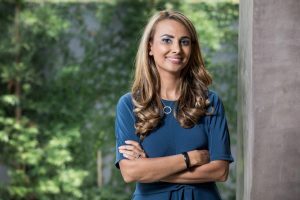 This shift has allowed Radin to explore her passion for using data science to elevate stories, build economically and environmentally sustainable cities, and empower civic spaces. Radin’s technology expertise spans across connected and autonomous vehicles (CAVs), smart cities, intelligent transportation systems, IOT, and blockchain. 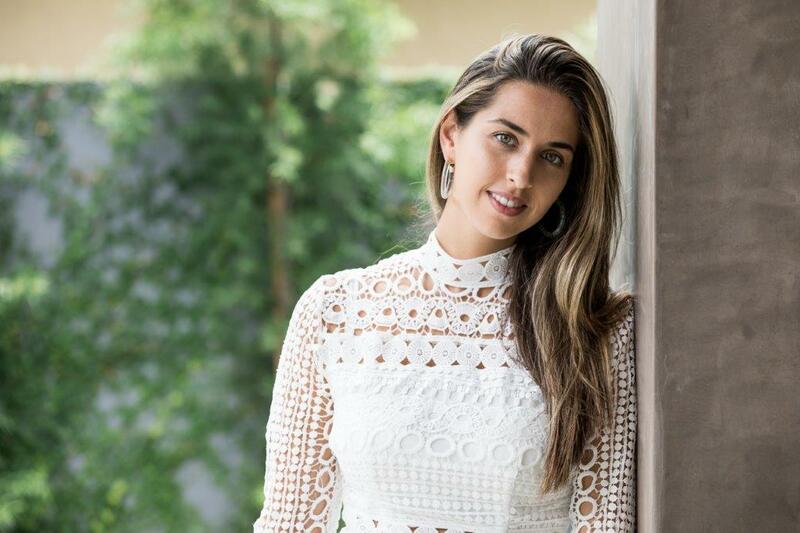 Shamin Walsh, Managing Director, BAM Ventures, has over 10+ years as an active angel investor who gained experience in the consumer space through her early investments in companies such as Sweetgreen, Outdoor Voices, and Sir Kensington’s. Currently serves on the Teach for America Associates Board and as an active mentor with the Fulfillment Fund. What a joy it was to spend time with this amazing group of women, to learn more about their vision and accomplishments, and to now be part of an organization poised to make a real difference, especially for girls growing up in a world that is increasingly open to opportunities, challenges, equal pay for equal work, and leadership positions that will send positive ripples throughout the world – reaching and inspiring girls and women everywhere.